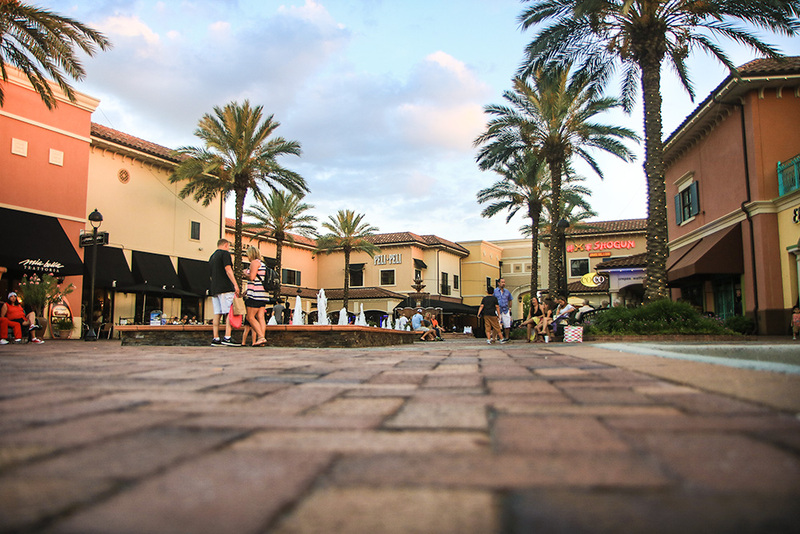 A UNIQUE SHOPPING VILLAGE, JUST MOMENTS AWAY. 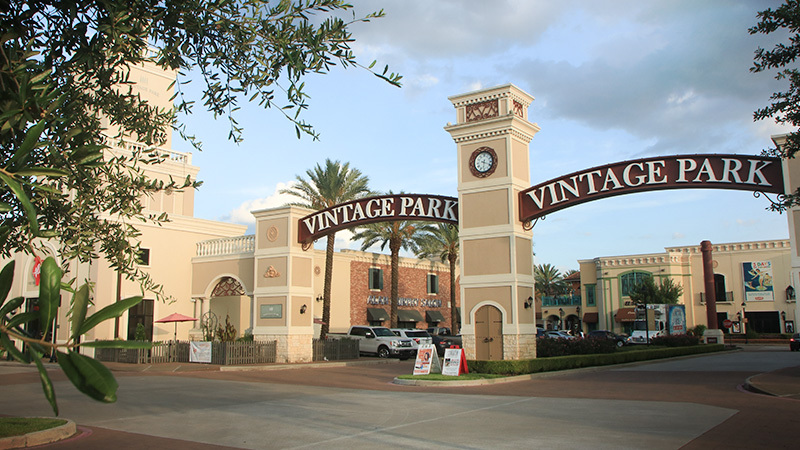 For more information about Vintage Park Houston, please fill out the contact form completely. Someone from our office will contact you soon. Thank You. Connect with Vintage Park Houston on our social network sites.